Live simpler & enjoy life more! SELLER HAS LIVED IN & LOVED THIS CONDO at Washington Park for the last 30 years! 2 bedroom, 2 bath, 1340 square foot one level condo lives like a single family ranch style home yet with none of the work! Eat in kitchen, plus formal dining room, oversized living room, replacement windows, & freshly painted interior! Life is all around you here! 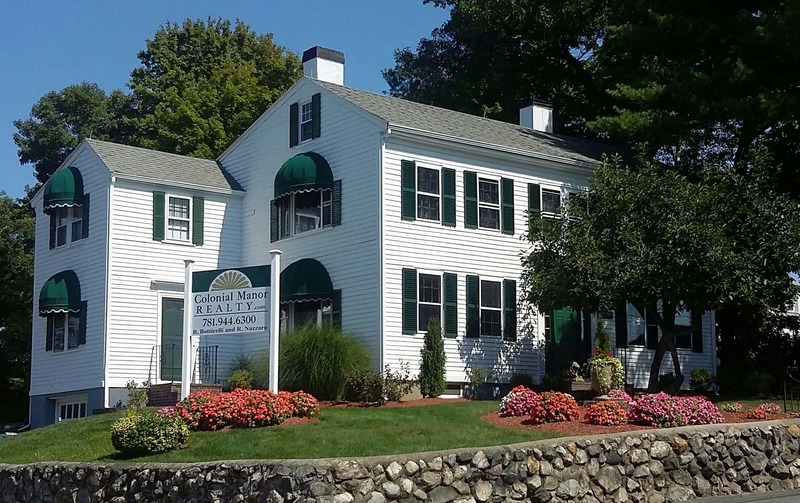 No car needed, next door Shawsheen Plaza has restaurants, bank, shopping, fitness & more! .5 mile to the T to Boston or Maine. MVRTA local & Boston commuter bus is directly across the street! In-ground pool, tennis & barbecue on the grounds for added fun with family & friends! MAKE THIS YOUR NEW HOME, YOU'LL LOVE IT TOO!